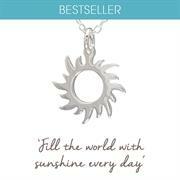 Do you know someone who fills your world with sunshine, who brightens every day? 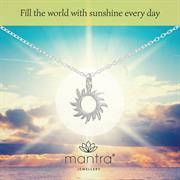 Do you want to approach the world with a positive outlook? 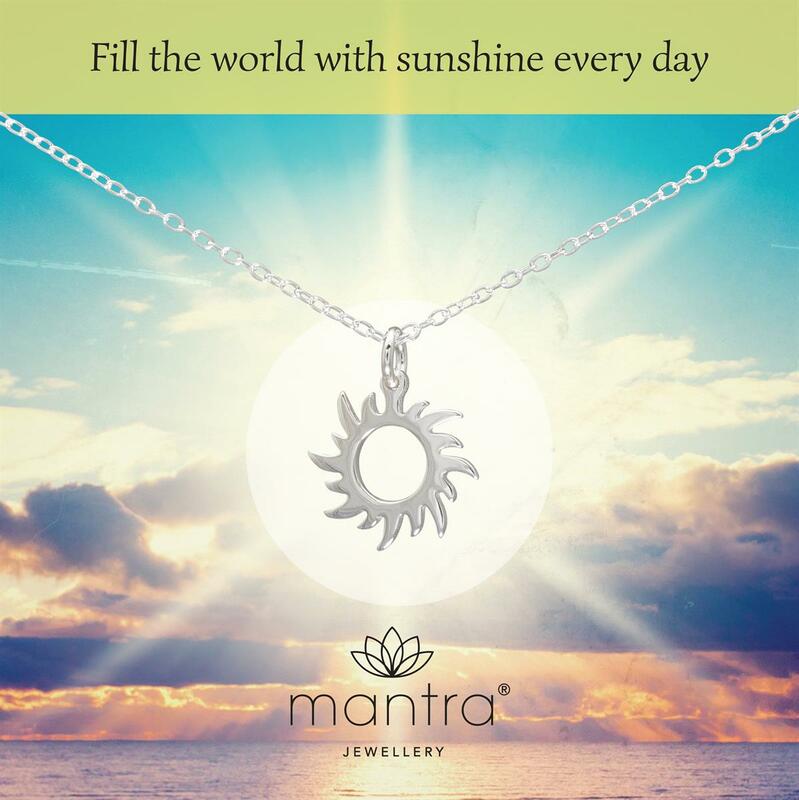 Wear this mantra as a reminder to smile and spread joy; or gift this mantra to let someone know that they make your world a sunnier place. 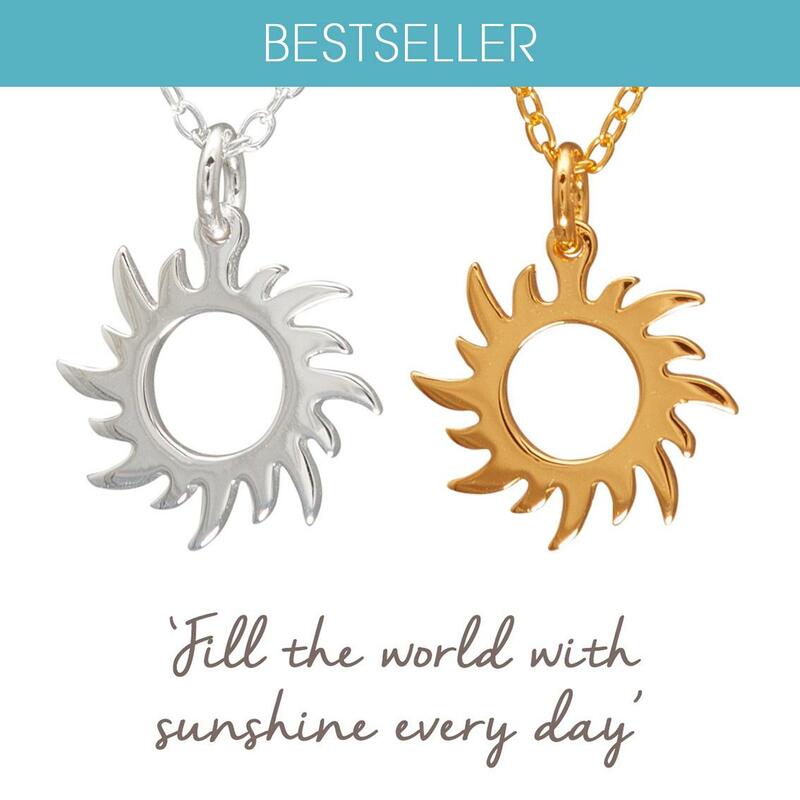 Perfect gift for anyone who brightens your day | or to remind you to look for the upsides in life and find ways of bringing happiness to people. 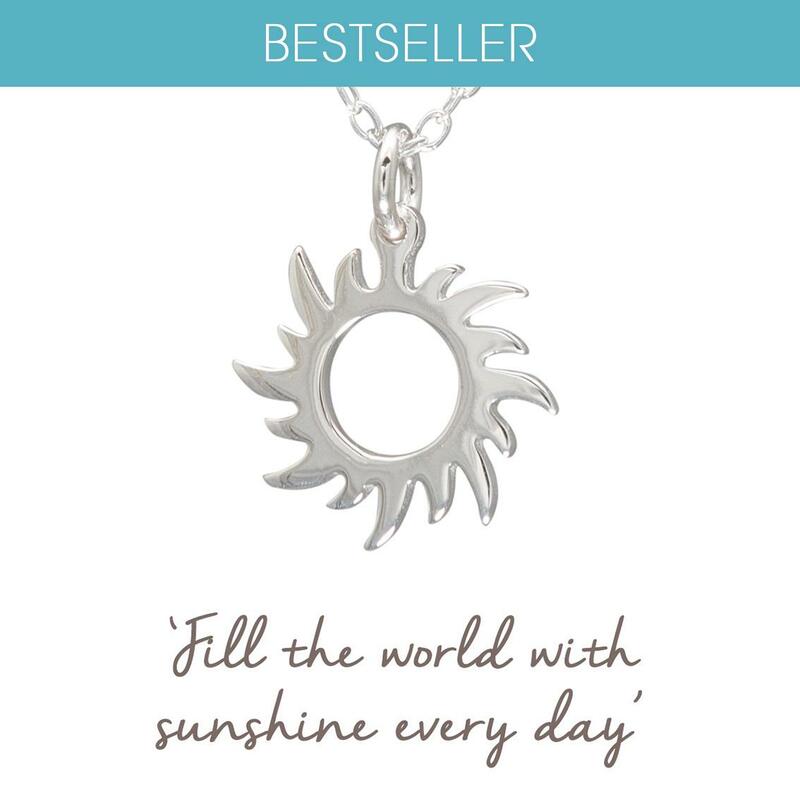 We love this necklace as a sunny reminder to enjoy life, every second of it. 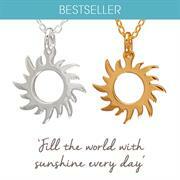 To remind you to put a smile on other people's faces, when you can, and spread joy not gloom. And to capture the carefreeness of Summer, and the happiness of holidays, every day.